On a warm sunny day, there is not much that could be more perfect than a drive through the Kent countryside. Especially if you’re also visiting a medieval house with its beautiful garden. We took a slight detour on our visit to Tonbridge Wells and stopped at Penshurst Place. Owned now by the Viscount de L’Isle MBE and his wife Isobel, the 14th century Manor house was once property of King Henry VIII. 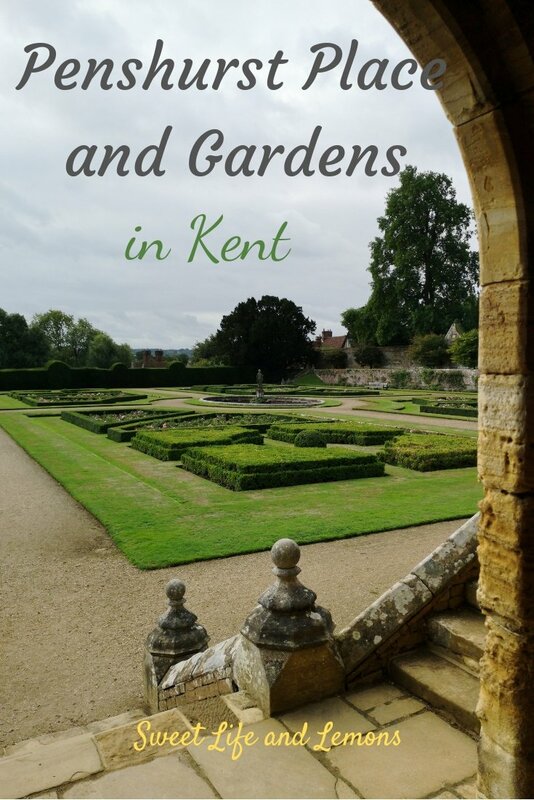 I recommend taking a look at their website, for a wealth of information regarding the House and Gardens. But you can also find curious facts. 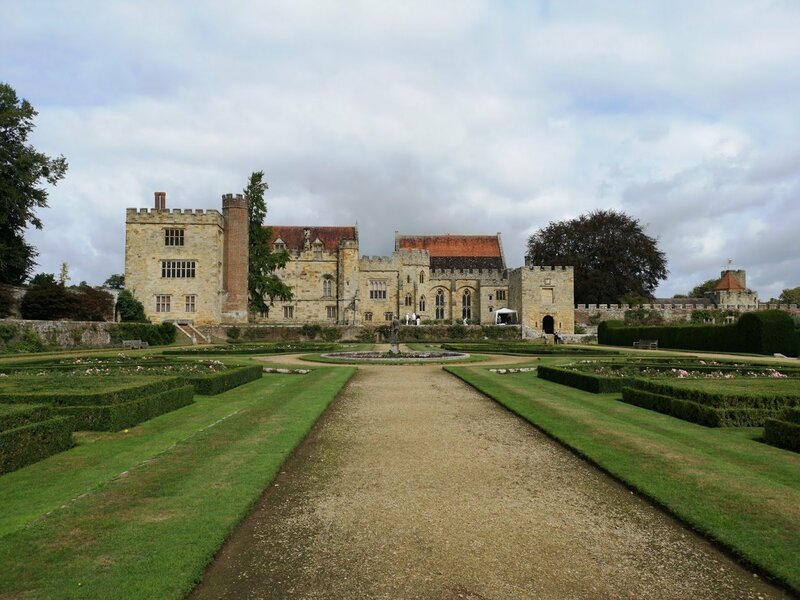 For example, Penshurst Place was the location for lavish film productions such as ‘The other Boleyn girl’ and ‘Wolf Hall’, but also for a Pedigree Chum advert. We took a tour of the house which was well worth the visit. There is a lot of information about the history of the building, but for us, the visit was all about the gardens. The view when you step outside the house from the entrance of the Baron’s Hall and State Rooms is breathtaking. From the south lawn you have views over the Italian garden, a beautiful formal part of the grounds. If you turn left from the main house and past the garden tower, you will reach the blue and yellow border. The design uses the colours of the Sidney family coat of arms. The new planting scheme incorporates the specially bred Iris ‘Penshurst Blue’ and ‘Penshurst Yellow’. If you continue from the blue and yellow border, you will come to the Paved Garden. This is a lovely, more intimate corner containing a pond, impressive stone planters and an enormous Wisteria. The standout feature for me was the vivid red Acer contrasting beautifully with the surrounding greenery. You then come to the Coronation Walk. This was named after the Queen’s Coronation in 1953. The feel here changes from the formality of the Italian Garden to a more English design. This part of the garden contains apple trees and daffodils in spring. 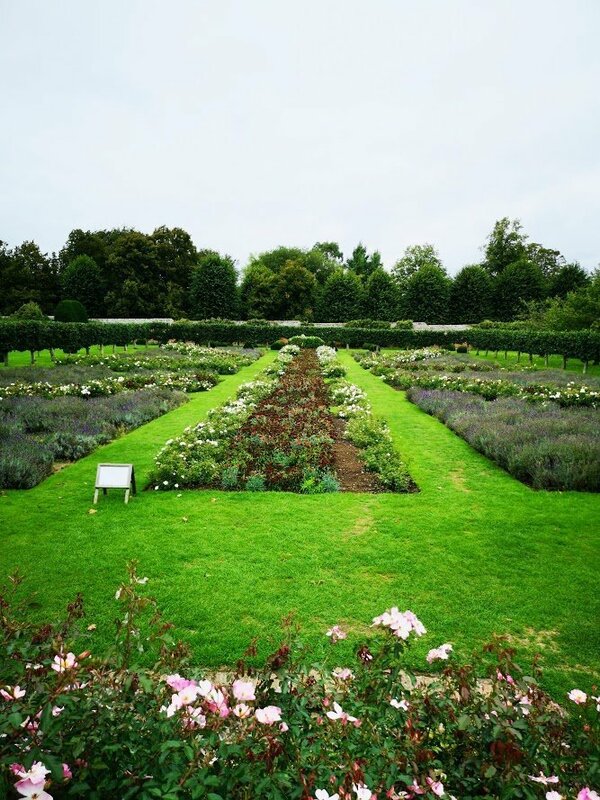 Another impressive feature is the Union Flag garden created with roses and lavender. Although it depends very much of the time of year you visit to see this in its true splendor. Early summer would be the best time, when the roses are covered in blooms. 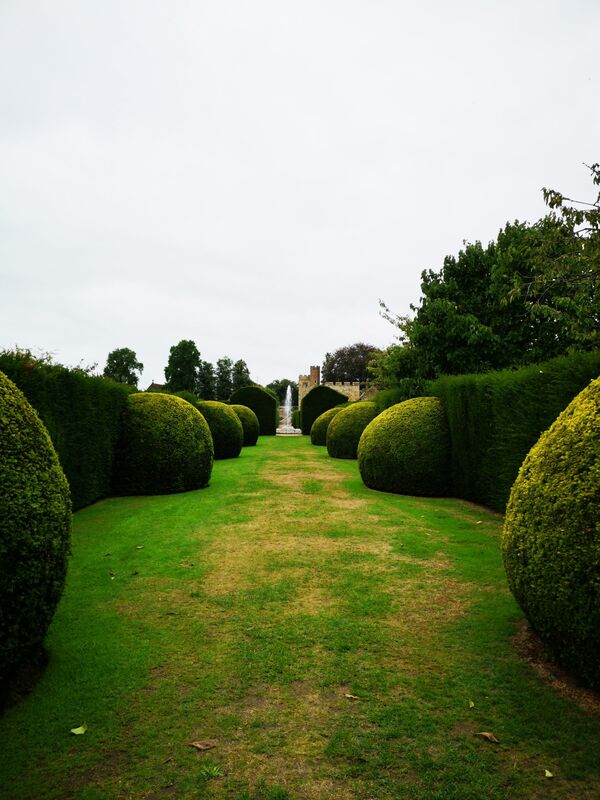 Once you get to the end of the Union Flag garden and you look back towards the main house, you will see the Globe Vista, with large globes of Irish Yew. You will also see Diana’s Bath, a beautiful pond covered in water lilies. We were unfortunately too late in the year to see the stunning displays of Peonies. 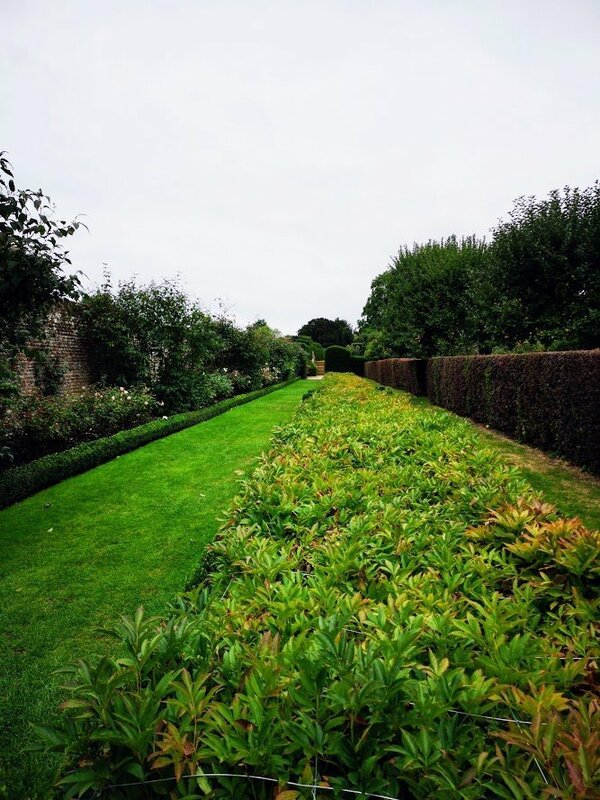 If you can visit from late May to early June, there is a 100 metre long border showcasing different peonies such as Monsieur Jules Elie, Lady Alexander duff, Albert Crousee and Sarah Bernhardt. The website has a link where you can ask to be emailed when the Peonies are about to enter their full bloom. There is so much more to explore in the gardens and I have just given you a small taste of this wonderful place. 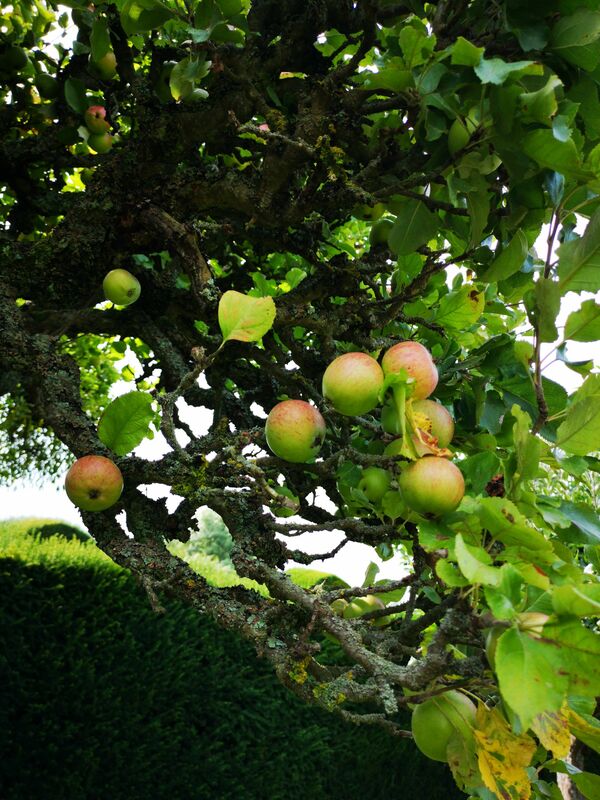 But Penshurst Place has much more to offer than just beautiful and serene gardens. This place is ideal for a family outing and children are very well catered for. There is a woodland trail, a bicycle hire place, a toy museum, an adventure playground, bushcraft courses and much more. And let’s not forget that there is a garden Restaurant, a cafe, a kiosk and plenty of picnic space to make this a wonderful day out for families or couples. If you’re a gardener, you will love visiting but even if you are not, the peace and tranquility of this little haven will draw you in and will make for a memorable day out.